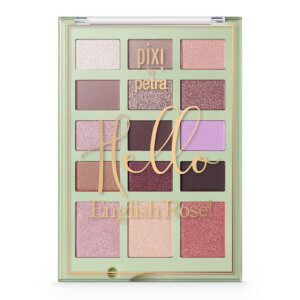 Founded in Soho, London; Pixi is a cult British beauty brand that has grown from strength to strength since its conception. 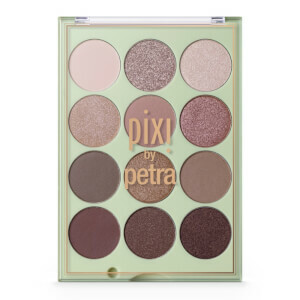 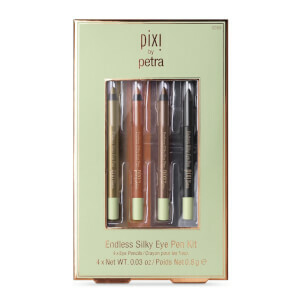 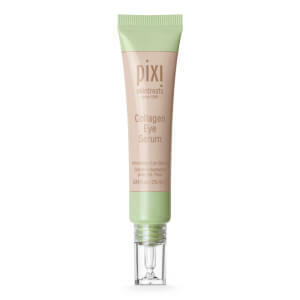 Created on the belief that makeup is there to enhance your natural beauty and not cover your complexion, each Pixi makeup product is infused with a blend of natural ingredients and botanical extracts to nurture your skin as it perfects. 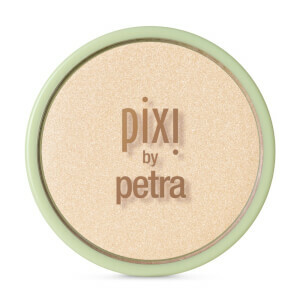 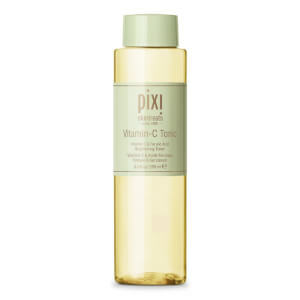 Pixi was the brainchild of Petra Strand, who wanted to create a hybrid skincare-makeup brand that would give women the confidence to show off their skin without the need for a multitude of makeup products. 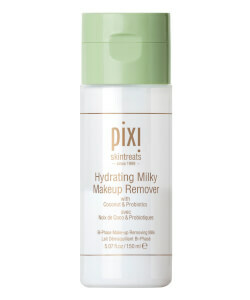 Each Pixi product is a multi-tasking miracle, and helps you look and feel your best without the need for a packed beauty bag. 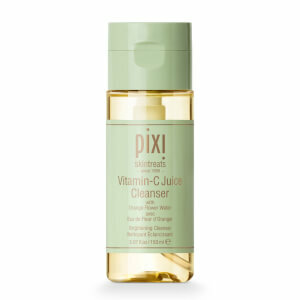 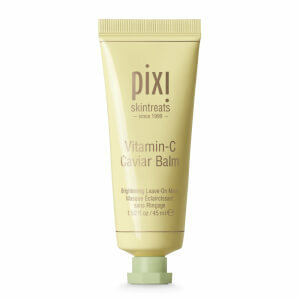 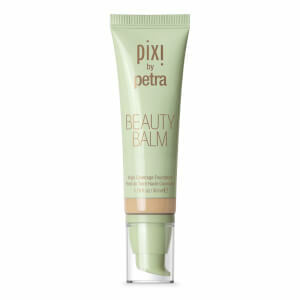 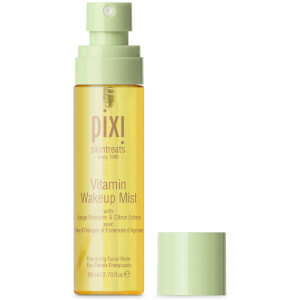 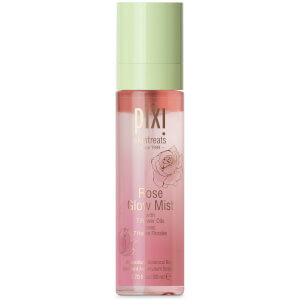 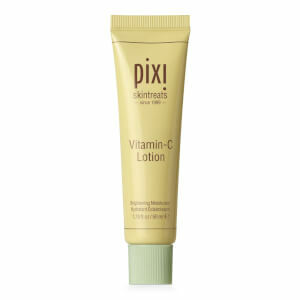 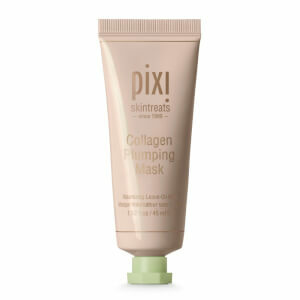 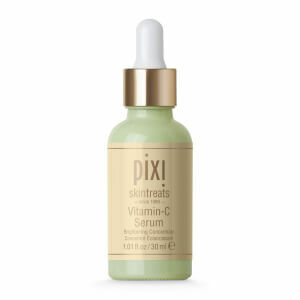 The Pixi Skincare line has everything you need to achieve a healthy and radiant complexion. 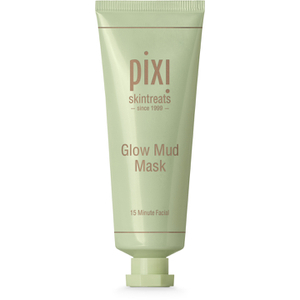 With everything from cleansers and tonics, to moisturisers, masks and exfoliants, each Pixi product helps to invigorate, soothe, nurture and wake-up your skin. 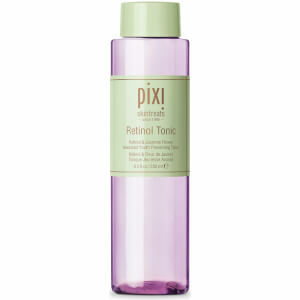 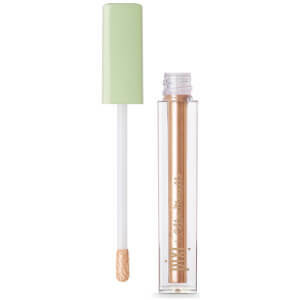 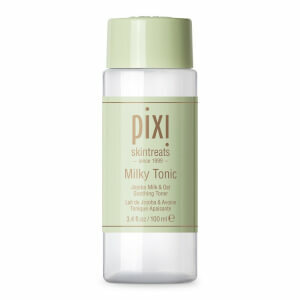 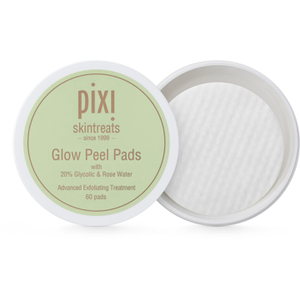 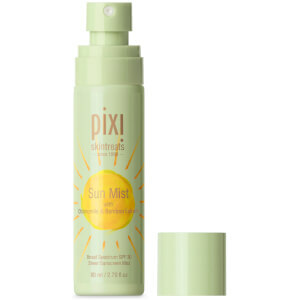 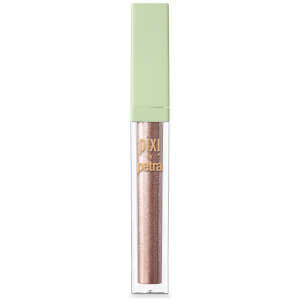 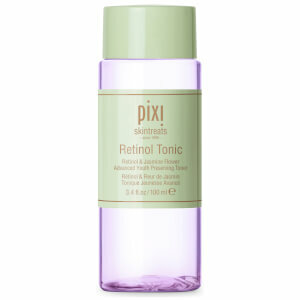 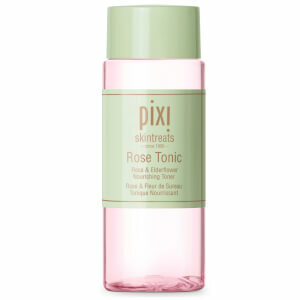 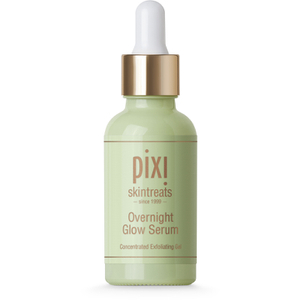 The Pixi Glow Tonic is undoubtedly the most famous Pixi skincare product, and is loved by everyone from celebrities and models, to dermatologists and beauty bloggers. 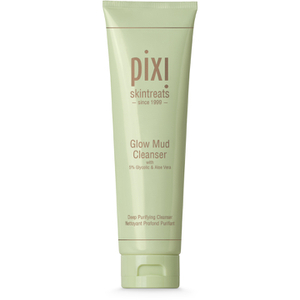 Thanks to its gentle Glycolic base, it effectively exfoliates and removes dead skin cells without irritating or drying the skin out. 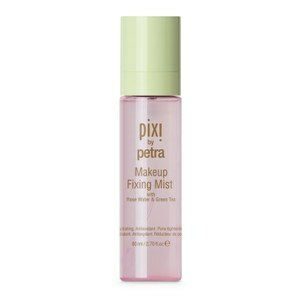 Once you have effectively followed the Pixi skincare routine, it’s time to have fun with the vibrant collection of makeup the brand has to showcase. 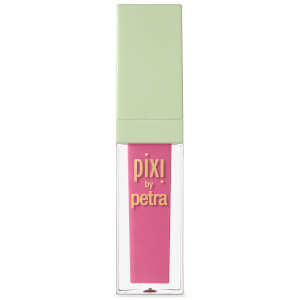 Pixi’s newest venture is their Matte Liquid Lipsticks, which have the incredible longevity of a liquid lip, without feeling drying on the lips. 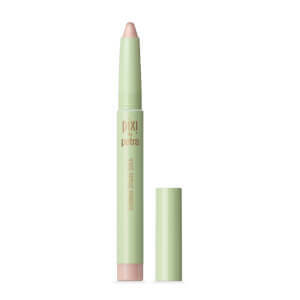 Instead, they are infused with nourishing Rosehip Oil, which keeps your lips well hydrated without compromising on the lipstick’s wear throughout the day.